Gorgeous occasional outdoor weave lounge tables, the round silhouette of the Ivo tables brings a soft yet playful touch to your outdoor space. 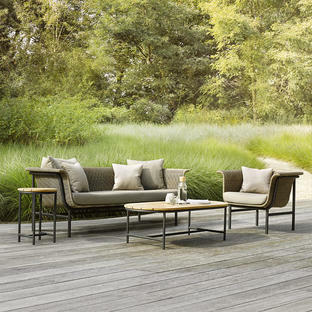 The Ivo collection of occasional side tables are part of the Vincent Shepherd outdoor lounge collection. 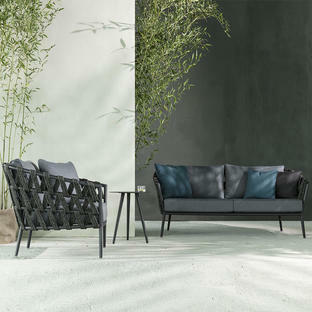 Inspired by the shape of rattan, the Ivo collection is one of those designs that translate indoor cosiness to outdoor furniture. 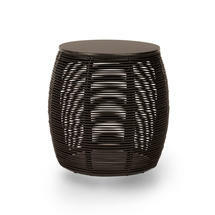 The black all weather weave used in the production of the furniture is durable and weather resistant. 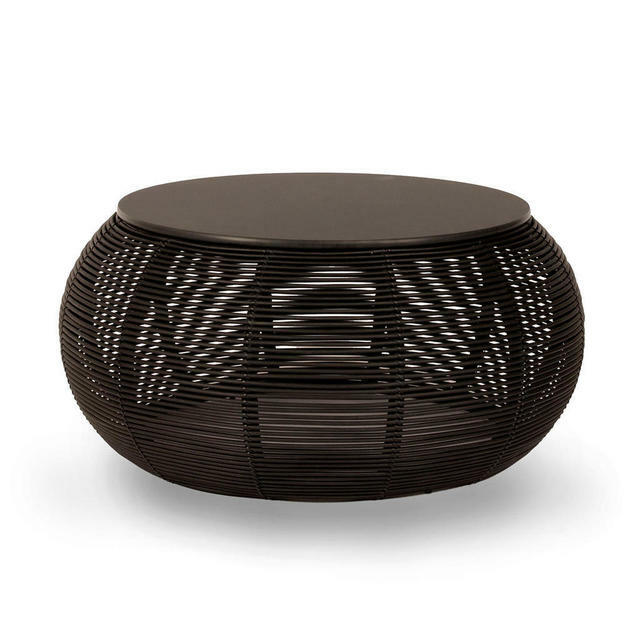 With an HPL in back to complement the weave, the result is an elegant and striking collection of tables. Choose from 3 sizes of table. Colour is black weave with black HPL top. The wicker is made from HDPE, high destiny polyethylene resin wicker. 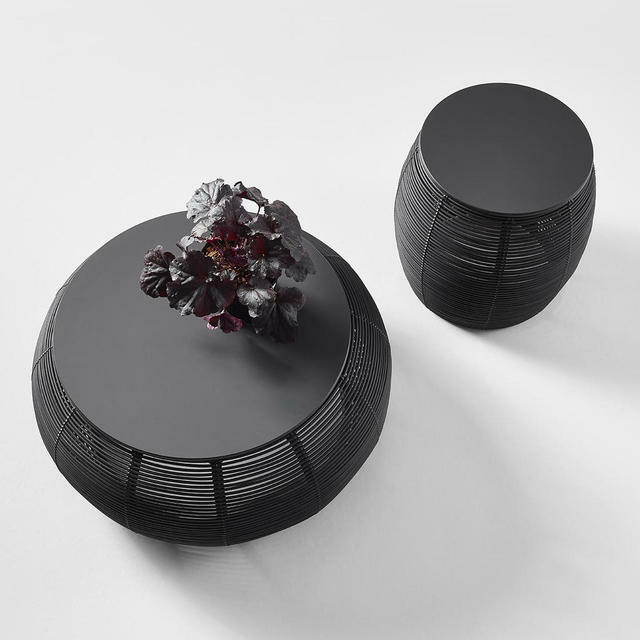 The tops are made from HPL, high pressure laminate. 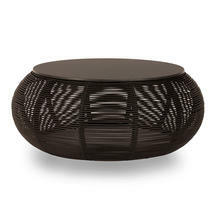 The tables are weather resistant and UV resistant. Simply wash down with mils soap and water as required.